Maidan Nezalezhnosti (literally: "Independence Square") is a main square in Kyiv, capital city of Ukraine. There were the biggest protests in UBK campaign and Orange Revolution. Maidan Nezalezhnosti after renovation in 2002. St. Sophia Cathedral was founded in 1037 by Yaroslav Mudriy (Yaroslav the Wise). By the legend the cathedral was built right in the place were Yaroslav Mudriy gained a victory over heathen pechenegs. The cathedral has been constructing for more than 10 years by Old Russian and Byzantine art masters. One of the oldest Kiev district is Podol which lies along the Dniper River. 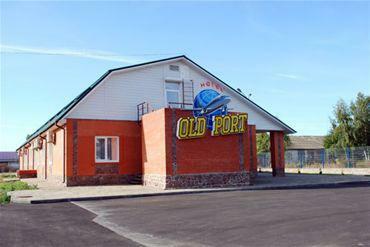 Many years ago Podol was a district of sales and craftsmen. This is something unique. Pirohiv is a huge territory where from all over Ukraine original ancient buildings have been brought and rebuilt again. For everybody who is interested in Ukrainian life of the past with emphasis on how the ordinary rural population has lived this is a must see. Kiev-Pechersk Lavra is a unique monastery complex, which is included in UNESCO world heritage list. It was visited by more than 43 millions of tourists from all over the world. 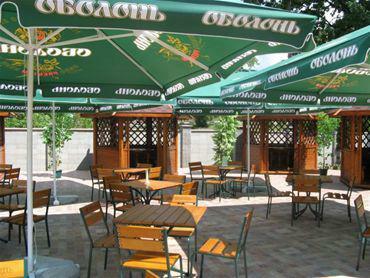 Address: 25 Yanvarskogo Vosstaniya str. Golden Gate is a unique fortification architecture monument that survived until nowadays. It was constructed in 1017-1024 and served as a main gala entrance to Kiev. The great tower with Annunciation Church delighted contemporaries and terrified enemies, die to its inaccessibility. Andriyivskyy Descent is one of the best known historic streets and a major tourist attraction in Kiev, the capital of Ukraine. It is often advertised as the Montmartre of Kiev. Get the latest deals, reviews articles. Tailored for the destinations you choose. Are you planning your vacation or business trip to Ukraine? 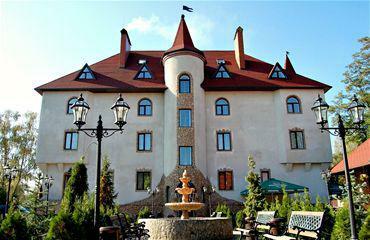 Ukraine Hotels Advisor will help you to organize it in few minutes. 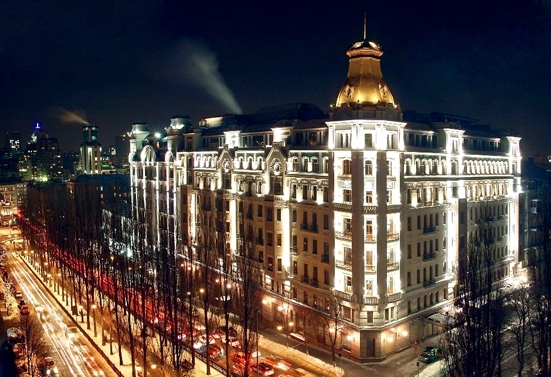 Here you’ll find unbiased hotel reviews and recommendations which assist you to choose perfect hotel and resort in Ukraine. Using our online booking system you can reserve comprehensive range of tourist services and receive instant confirmation without wasting the time. 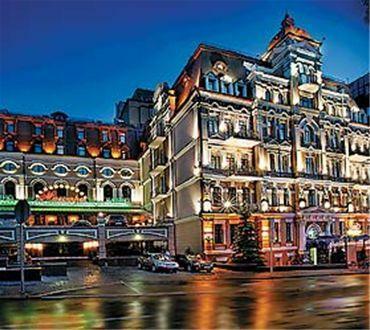 Fruitful collaboration with Ukrainian hotels gives us the opportunity to be the first in providing hot hotels offers for you. Stay up to date and subscribe to our weekly newsletter!